^ O'Connor, John J.; Robertson, Edmund F., "Sir William Rowan Hamilton", MacTutor History of Mathematics archive, University of St Andrews. 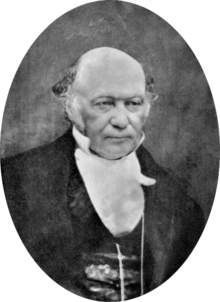 MacTutor's Sir William Rowan Hamilton. School of Mathematics, University of St Andrews. Wilkins, David R., Sir William Rowan Hamilton. School of Mathematics, Trinity College, Dublin.